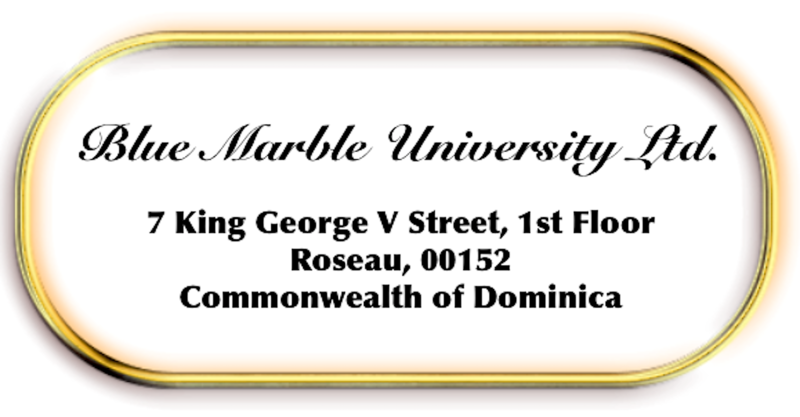 Blue Marble University, the world’s most innovative and original virtual educational institution, now offers a dissertation only PhD in Humanities-Creative Arts and Sciences. 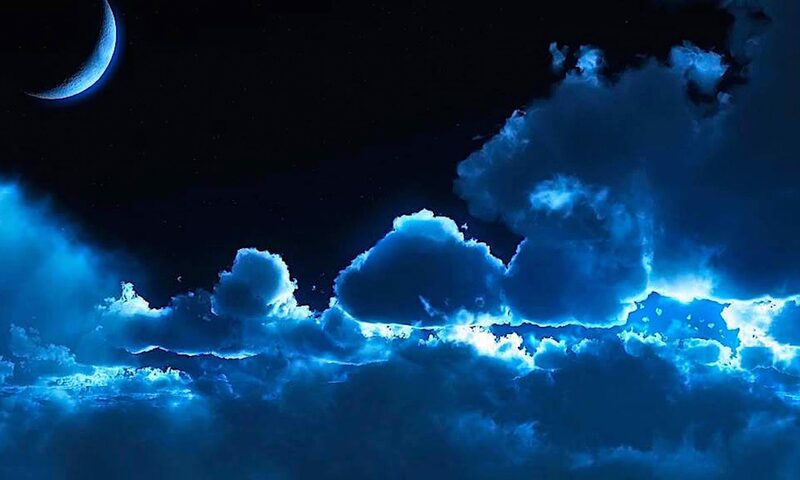 This exciting 2 year online program serves the creative, inventive, and productive student by allowing the student to obtain a Doctor of Philosophy (PhD) degree through the construction of a substantial creative independent work. Meant to be completed in two years, although a longer time is acceptable, this is an online program that does not require any campus visit nor on campus work. As a virtual university, Blue Marble has no campus, but delivers educational opportunities over the internet to international students from everywhere, including the USA, Canada, Europe, many African countries, India, and Asia. There are no particular academic pre-requisites, as the focus is on the independent project to be completed. Therefore, the project, not past academic achievement, is central to the program. However, in the application process, a student must demonstrate the possession of attendant skills in writing, communication, and presentation, such as to suggest the successful completion of the proposed project. The cost of the program is the same as all other Blue Marble University’s doctoral and undergraduate programs: $2,950 USD per year with payment plan, or $2,550 USD per year if paid annually in advance. While it is assumed that the independent work can be completed within a two year period, additional annual tuition may be required where additional time is required, depending on the level of guidance required and the proximity of the work to projected completion. At the conclusion of the program, students are awarded a Doctor of Philosophy (PhD) degree. 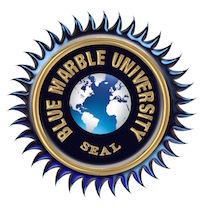 Blue Marble University…Online Degrees in Business, Engineering, Computer Science, Instructional Technology, Life Sciences, and Humanities.